This might be the most anticipated Consortium comeback yet. 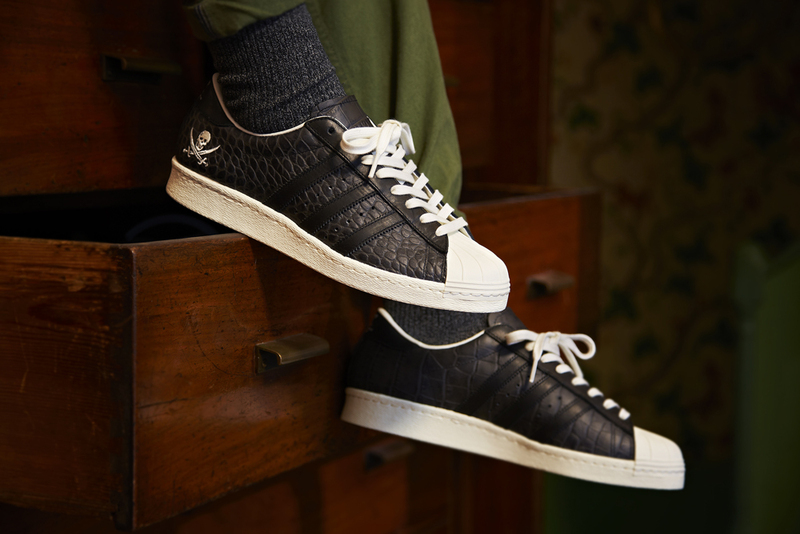 A lot of the collaborators reined in for this year's Consortium set of adidas Superstars are ones that adidas has a regular relationship anyway. 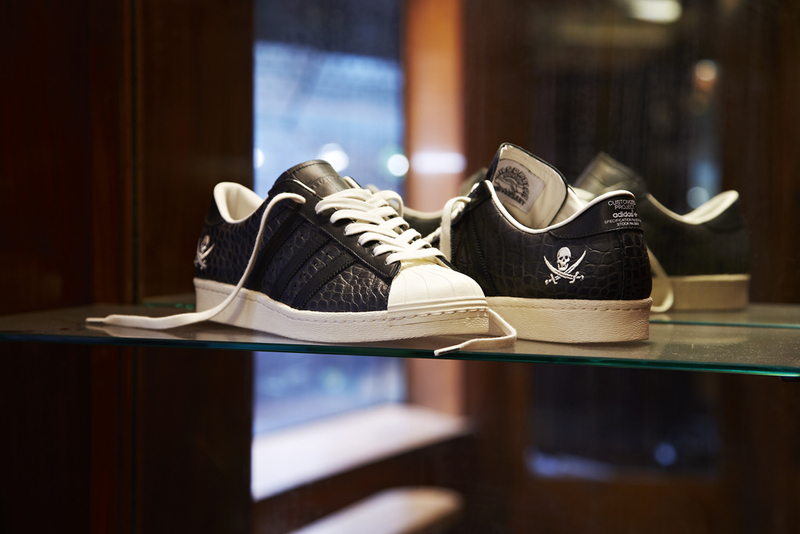 Japan's Neighborhood for example just had a wider range of adidas Originals sneakers release last October. The native looking styles from that set might have alienated long time fans of NBHD though, who were probably expecting something more in line with its standard stark black/white creations. That crowd need look no further than the Neighborhood x adidas Consortium Superstar reprisal, which is releasing in the U.S. on Feb. 7 for $250. The following retailers will be stocking the Neighborhood adidas Superstars.